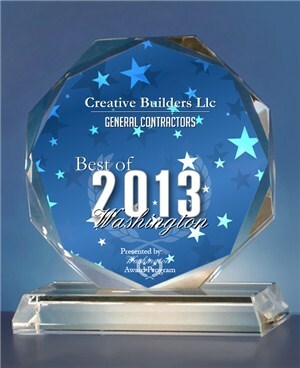 Creative Builders, LLC has been chosen for the 2013 Washington Award in the General Contractors classifications. The Award is given to companies that have demonstrated their ability to use various marketing methods to grow their business in spite of difficult economic times. The companies chosen exemplify the best of small business; often leading through customer service and community involvement. Creative Builders, LLC is a Certified Business Enterprise with our home office located in Washington, DC in the Ward 8 HUBZone. 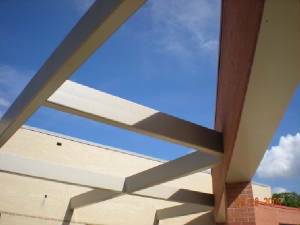 We are uniquely structured to provide turnkey construction, architectural and engineering services to government agencies, surety companies, and private industry. Creative Builders, LLC provides general construction, design/build, construction management and design services for Commercial, Institutional, Medical and Residential facilities in the state of Maryland, Virginia, and Washington, DC. Our staff consists of architects, engineers, construction/project managers, superintendents, and technical support staff with unrivalled experience and resources specializing in construction, design, engineering, project management, surety and litigation support. 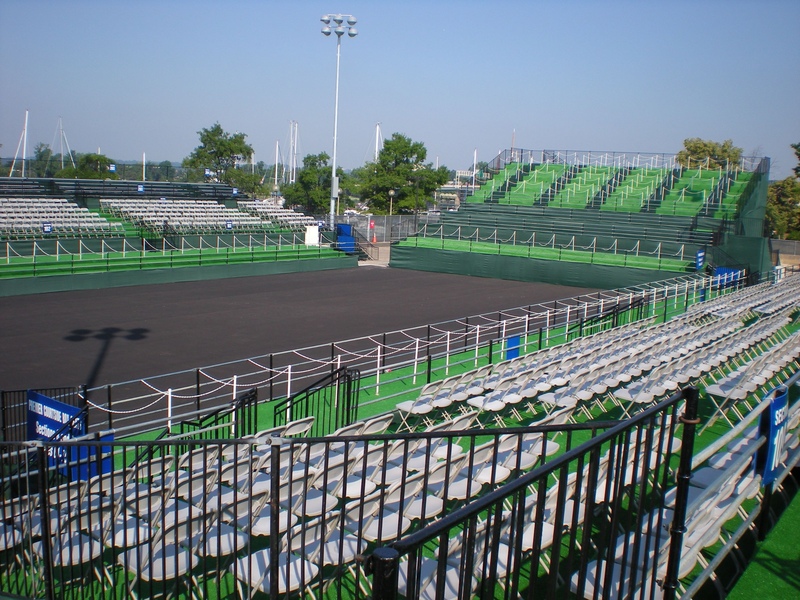 "We design and build to your complete satisfaction."